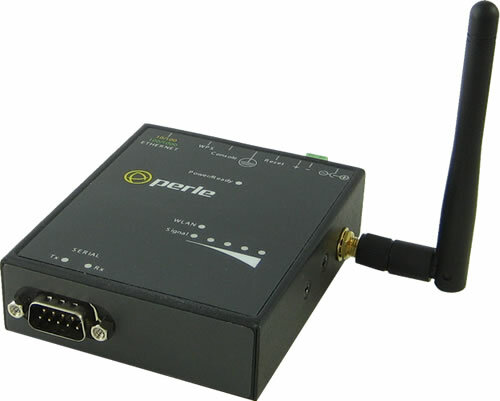 Perle IOLAN SDS Wireless Device Server is the most advanced secure serial to Ethernet connectivity over wireless LAN. It support for a broad range of high performance Wireless LAN technology, extensive security, flexibility and next generation IPv6 technology making it ideal for applications that require remote serial device/console management, data capture or monitoring. Why IOLAN SDS Wireless Device Servers are the preferred choice? 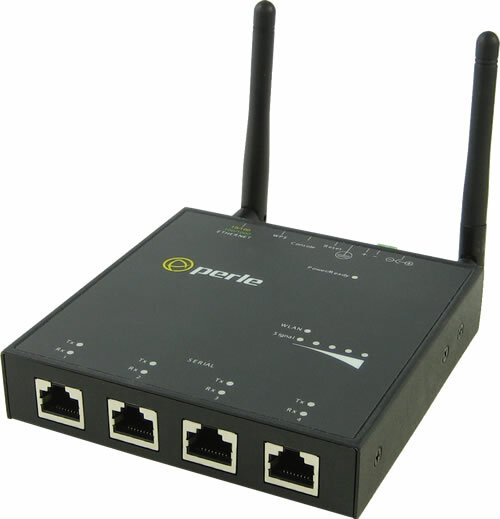 Perle IOLAN SDS Wireless Device Server enables IT administrators to securely access remote serial console ports on equipment such as PBX, servers, routers, network storage equipment and security appliances through an IP network. Sensitive data is protected through standard encryption tools such as Secure Shell (SSH) and Secure Sockets Layer (SSL). Now you can connect and manage any device with serial port over Ethernet.